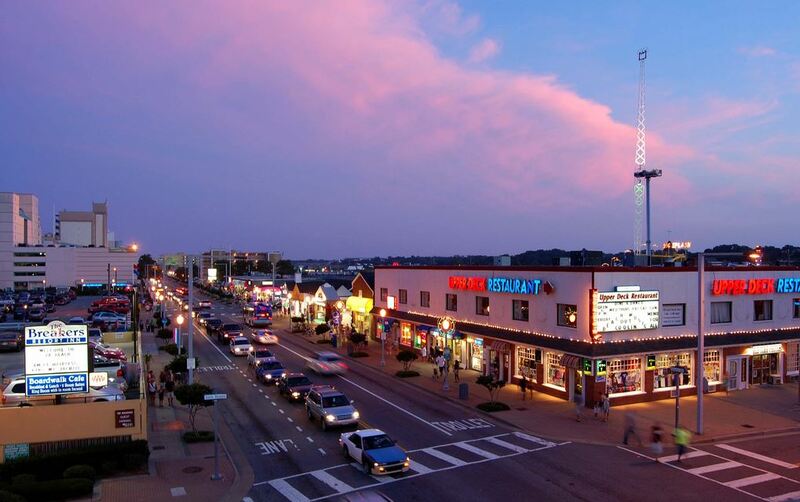 Virginia Beach/Norfolk Listed in Top 20 Places to Live In the U.S. in 2014! If you are considering buying a house in 2014, it is a good time for an individual to make a purchase. Investors made their moves in the recent past when home prices were at their lowest point. Now that the prices are creeping back up, investors are backing off and it’s a good time to make your purchase. Forbes magazine has gathered the data to point you in the right directions for considering your home purchase. Joining Local Market Monitor – a firm which analyzes cities’ economic factors and home prices in some-300 locales – Forbes has come up with a list of the 20 best housing markets in 2014. This entry was posted in Local Info, Market Trends by remaxalliancevb. Bookmark the permalink.